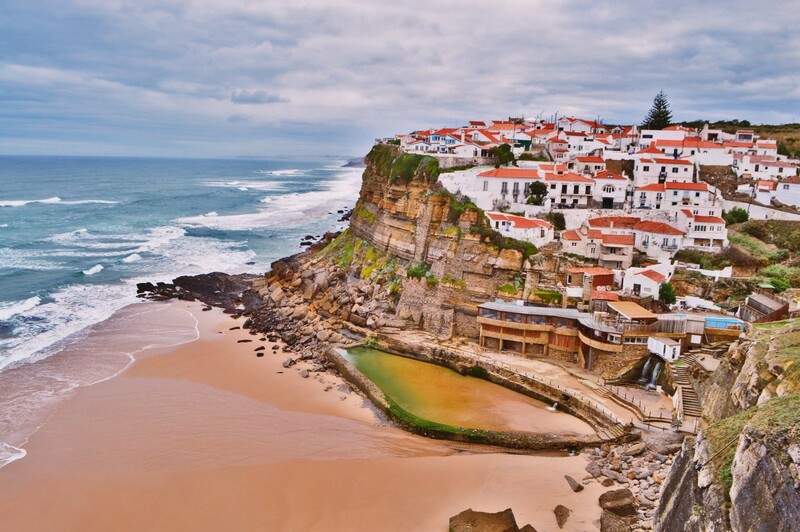 Historic Villages are one of Portugal’s best-kept secrets. 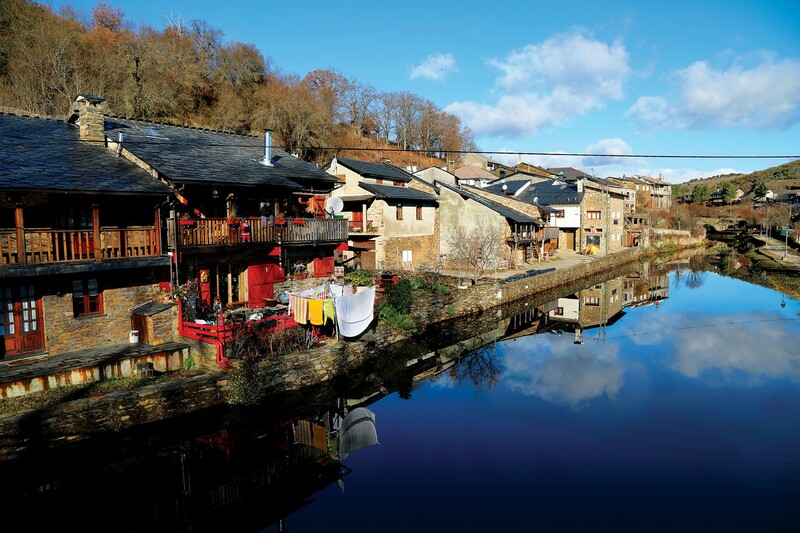 The centuries-old picturesque villages are characteristic of the different regions of the country. 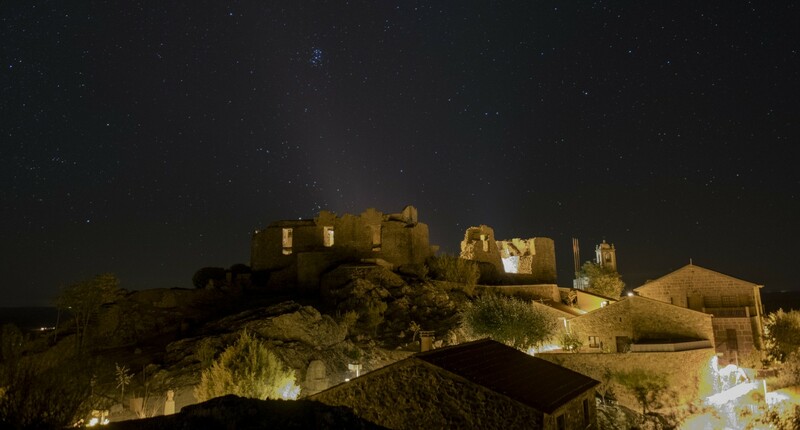 From north to south there are hundreds of beautiful examples of classic and iconic villages that stand out as an opportunity for a cultural trip and, within this illustrious group, we have to highlight some places that will captivate you with their inert magic. 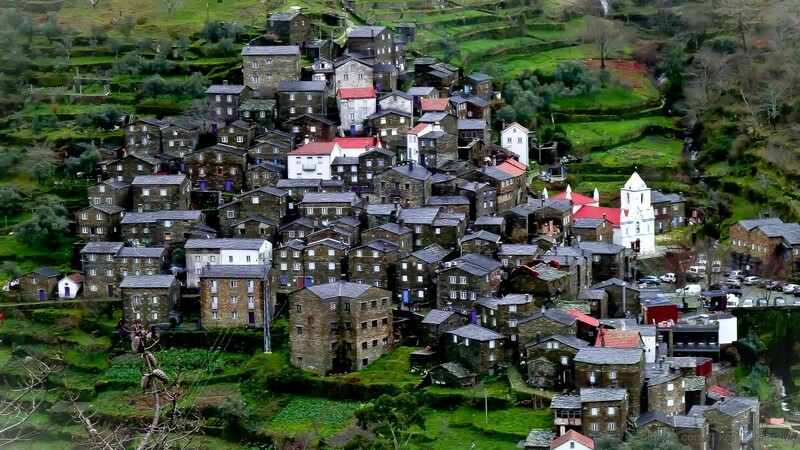 Immortalized by writer Miguel Torga as an “embryonic egg”, the Village of Piódão is a small but iconic haven in the middle of the Serra do Açor. Even though it was destroyed, there was at this stunning village a Monastery of Cister, which makes the origins of this place go back to the 16th century. In the landscape splashed with shale and blue, we can see the Mother Church, built in the 18th century, with cylindrical towers topped by cones. Known as “The Small Portuguese Tibet”, this village has in its terraces a unique identity trademark. 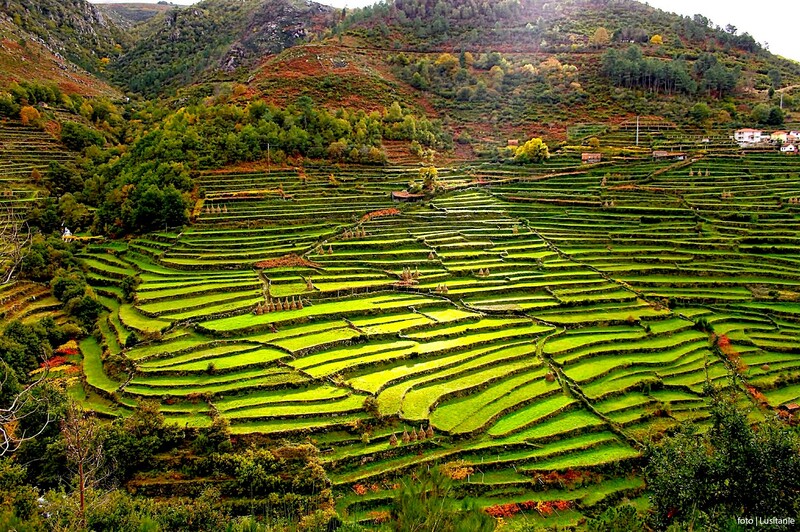 Its terraces lead the water through a specific irrigated system, which is a clever and eco-sustainable manner of obtaining agricultural and livestock growth. 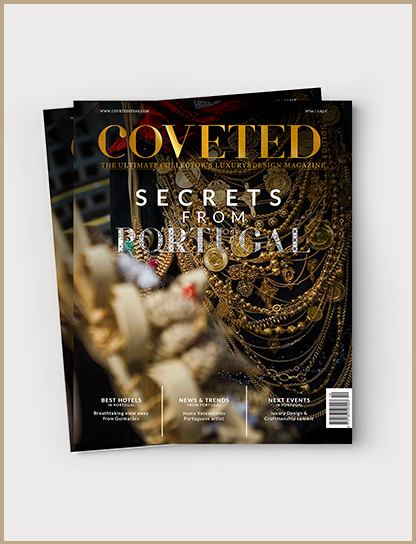 The village highlights a core of granaries, as well as the mysterious Casa do Castelo de Sistelo, one of the most curious monuments of the North of Portugal that was built in mid-19th-century. 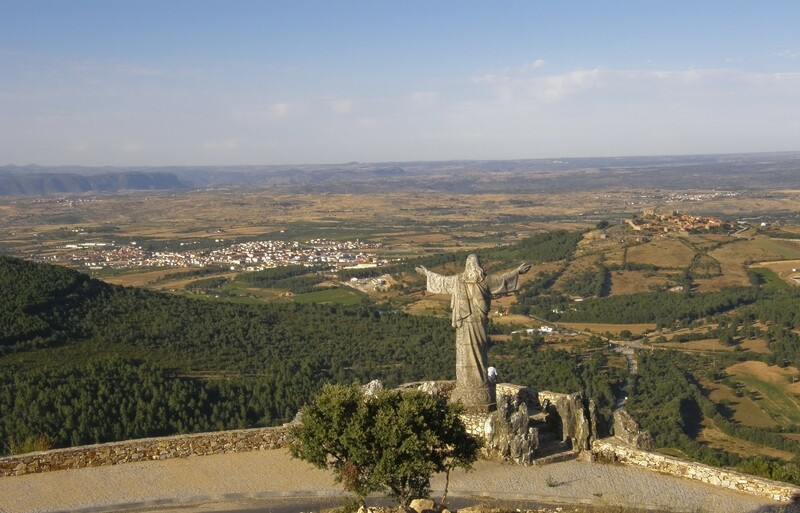 The village of Rio de Onor is inserted in the Natural Park of Montesinho, county of Bragança, being crossed by the border with Spain. On one side, Rio de Onor, on the other, Rihonor de Castilla. 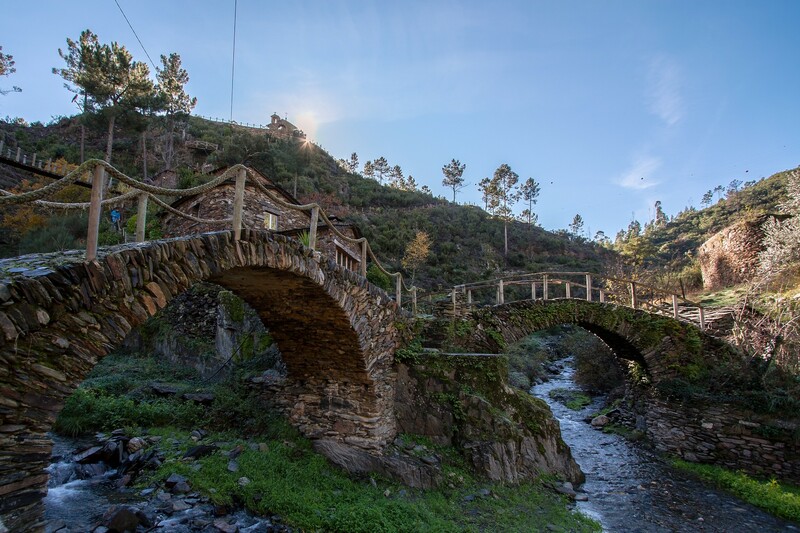 This communal village is one of the best preserved of the Natural Park of Montesinho, with typical mountain houses in schist with balconies porches. Here you can enjoy moments of full rest staying in a tourist unit. 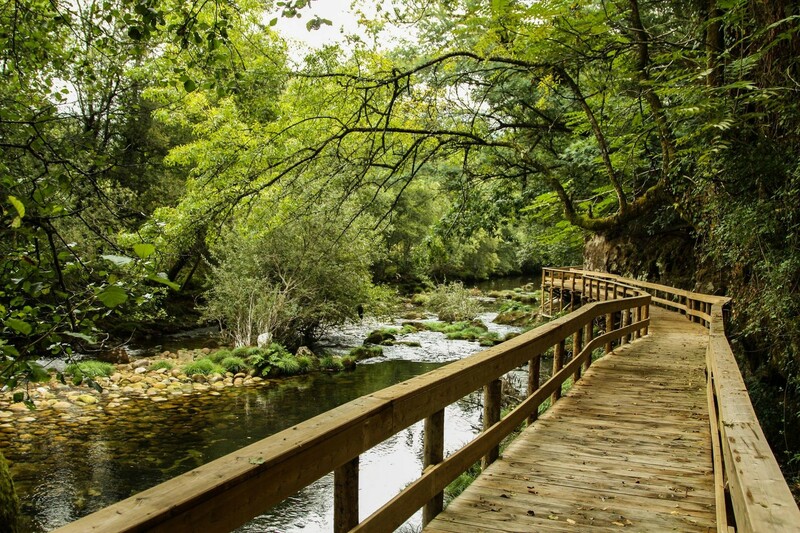 The village is crossed by the river Onor, also known as Contensa river, and its river beach invites you to moments of rest, next to the clear waters of the river. 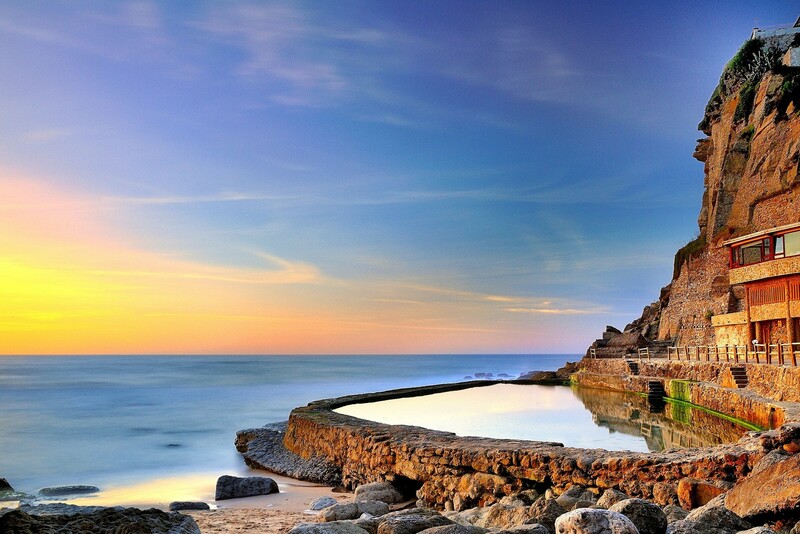 This masterpiece of popular architecture is characterized by a picturesque setting, being framed in a small bay where an ocean pool was recently built to enhance the tourist potential of the village. In 1927 a primary school was built by the architect Raul Martins, and this building conquered national relevance when it became an example for other school buildings in the time of Estado Novo. Being one of the most emblematic properties of the Village, we can find in its facade a strong representation of the Portuguese tradition. Founded by the Turdus five centuries before the birth of Christ, Castelo Rodrigo was later occupied by the Romans and by the Moors. Later, Castelo Rodrigo received a charter from D. Sancho I in 1209, in the context of the Christian conquest, and definitively integrated the Portuguese territory in 1297. In a land full of historical achievements, it is impossible to miss out on the old walls, the 16th century Pelourinho, the medieval cistern and the vestiges of the presence of the New-Christian community.